Which of these couples are you totally obsessed with? Yes, you better believe Bellamy Blake and Clarke Griffin are on our list. 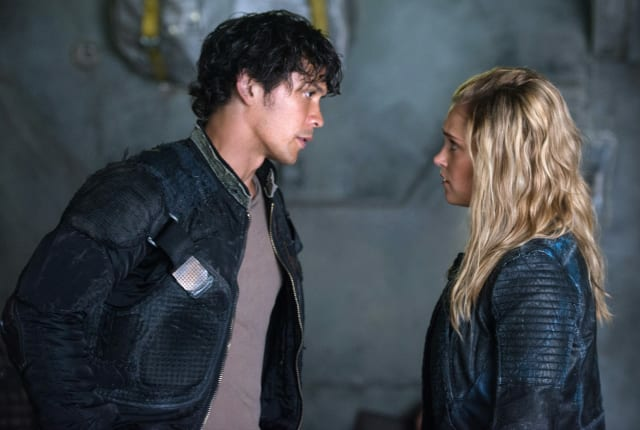 Fans of The 100 cannot get enough of Bellarke. They were antagonists at first, but over time they've become partners and, later, friends. Bellarke shippers were swooning in Season 5 when Bellamy found out Clarke was alive, after believing she had died. Will the two finally couple up in Season 6? Only time will tell. Kat Edison and Adena El-Amin have coupled up on Freeform's The Bold Type, giving fans the positive, queer women storyline many TV viewers have been waiting for. Yes, they kind of had a breakup recently, but there's still hope for these two. 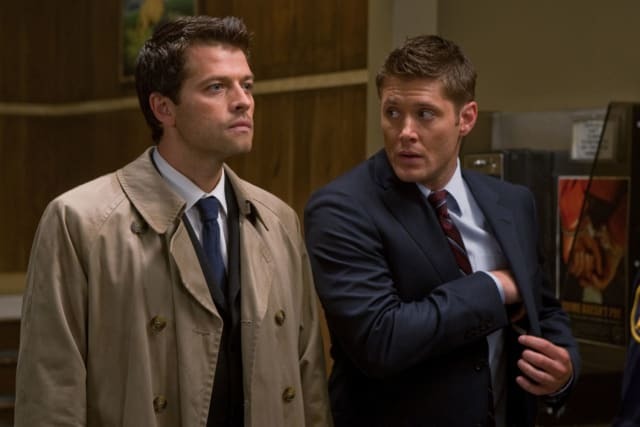 Supernatural stans have been shipping Dean Winchester and Castiel for years. Dean is Castiel's favorite human, after all. Though they've never been romantically paired on the series, that doesn't stop shippers from creating amazing fan art for the two. Supergirl's Kara Danvers (Zor-El) and Lena Luthor are best friends, but shippers want them to be so much more. While it's not evident if they'll ever couple up, the chemistry is undeniable. 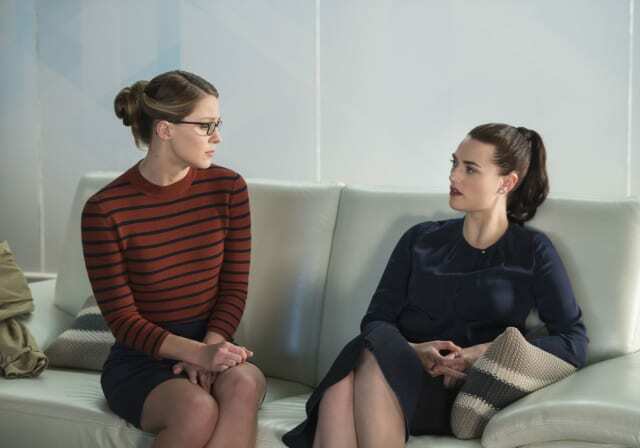 Who can forget when Kara consoled Lena at L Corp? After two seasons of waiting, Riverdale's Cheryl Blossom and Toni Topaz shared their first kiss after tons of fan shipping and on-screen flirting. Spoiler alert: Fans can't get enough Choni. Steven Universe's Lapis Lazuli and Peridot are roommates on the Cartoon Network animated series, but shippers love creating romantic fan art of the duo. This is one canonical Riverdale ship fans are seriously living for. 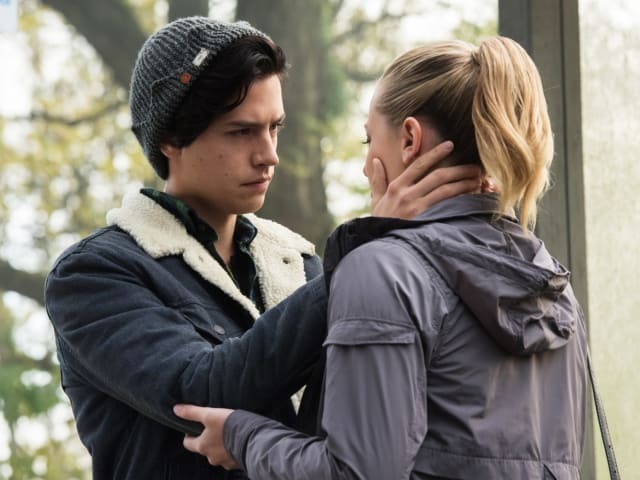 The sleuthing duo, Betty Cooper and Jughead Jones, have had their fair share of challenges (i.e. Falice), but that doesn't change the fact that the internet loves them. Tell us which TV ship is your favorite. Which TV ship are you totally obsessed with?